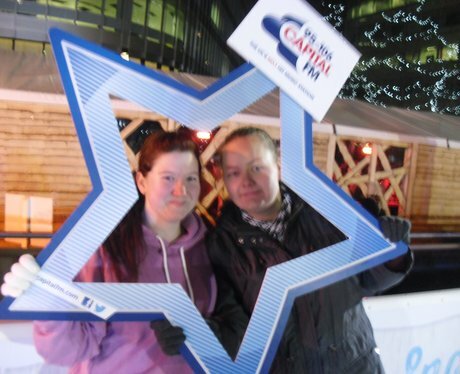 We were back at the Ice Rink for the official launch night. Our Street Stars got some great pics. See if you were pap'd here!